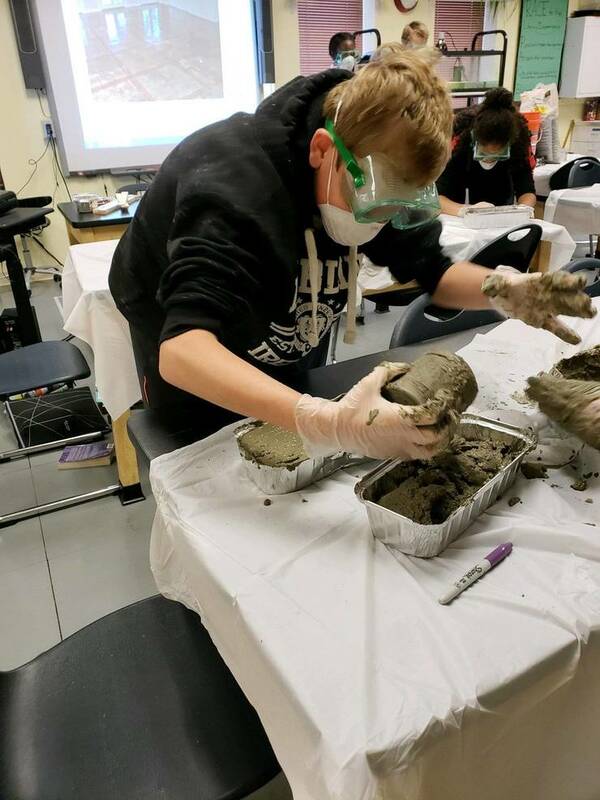 Unity Charter in Morristown, New Jersey joined the Grades of Green Water Campaign in the Summer of 2018, and found that their students were so committed to water conservation that they had to create three Campaign Teams. Unity Charter Campaign Teams focused on reducing the amount of plastic bottles discarded on campus. By encouraging students to bring reusable canteens and make use of the water fountain, Campaign Teams were able to significantly reduce the plastic waste produced by Unity Charter School, among students, educators, and the entire staff. By implementing a School Wide Water Reduction and Water Refill Station, the three Campaign Teams combined to conserve 1500 gallons of water in just one semester. Eco-Leaders at Unity Charter also presented their research to local community leaders and public service officials to inform the greater community about water quality issues affecting the region. Campaign Teams seek to increase the percentage of clean drinking water, clean local beaches, reduce single-use plastics, and to educate about the dangers lead piping. Twelve Grades of Green Eco-Leaders have now been selected to represent Morristown, New Jersey in the Clean Communities Student Exchange. “Clean Communities states that the purpose of the student exchange is to convene a ‘Think Tank’ of students committed to researching and solving environmental problems. It will encourage students from diverse backgrounds to find common denominators in solving problems, and promote an awareness of the natural environment and the cleanliness ethic.” You can read the full article from TAPInto here. Inspired by Unity Charter’s students? You can launch an environmental project just like them! Today is the last day to register for the Waste Campaign and be eligible for Eco-Grants up to $1000. Participation is always free for student groups around the world.